Does the stock Nissan GT-R not quite full-fill your luxury car needs? The Nissan GT-R Egoist ($TBA) might just be the ride for you. It’s got the same 530 horsepower, 3.8-liter twin turbo V6 engine with a launch control system that’ll take you from 0-60 in just 2.9 seconds. 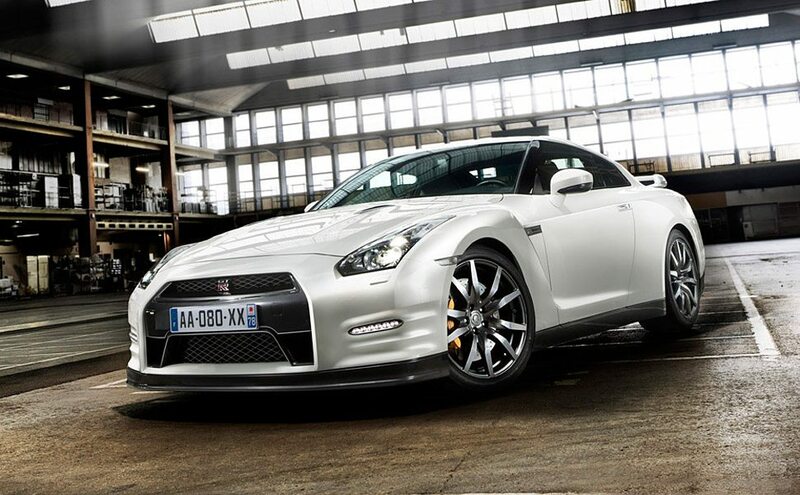 On the front sit high intensity LED running lights, and the car has a lower center of gravity than the normal GT-R. Most notably the Egoist features a more luxurious interior of supple leather with carbon fiber accents and other goodies. Deliciously fast yet refined.